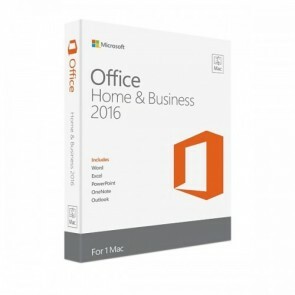 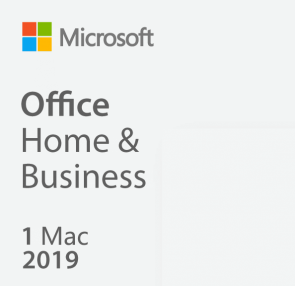 Office Home & Business 2019 is licensed for home and commercial use. 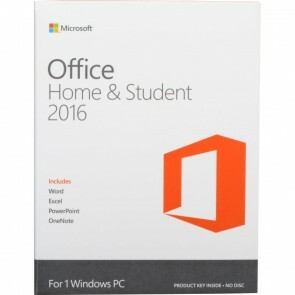 It includes classic 2019 versions of Word, Excel, PowerPoint, OneNote, and Outlook. 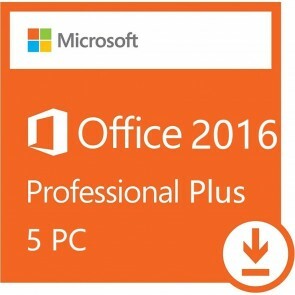 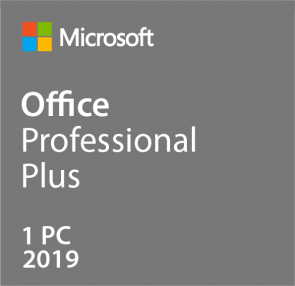 Office Pro Plus 2019 is licensed for home and commercial use. 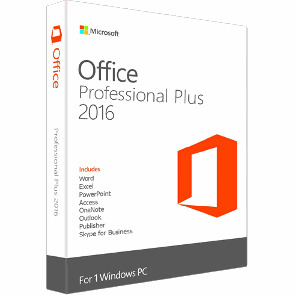 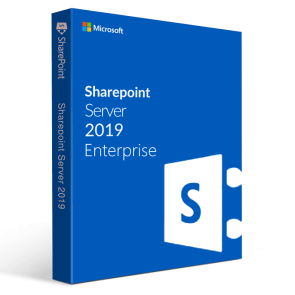 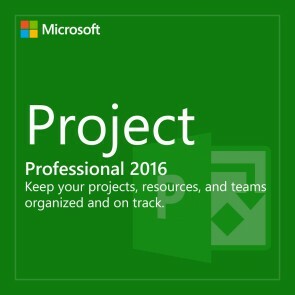 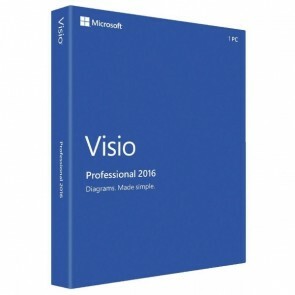 It includes classic 2019 versions of Word, Excel, PowerPoint, OneNote, and Outlook, plus Publisher and Access.